Need a last minute holiday treat or quick DIY gift idea? Make these Candy Cane White Chocolate Pretzels! No-bake and ready in 25 minutes! Sweet with heat! 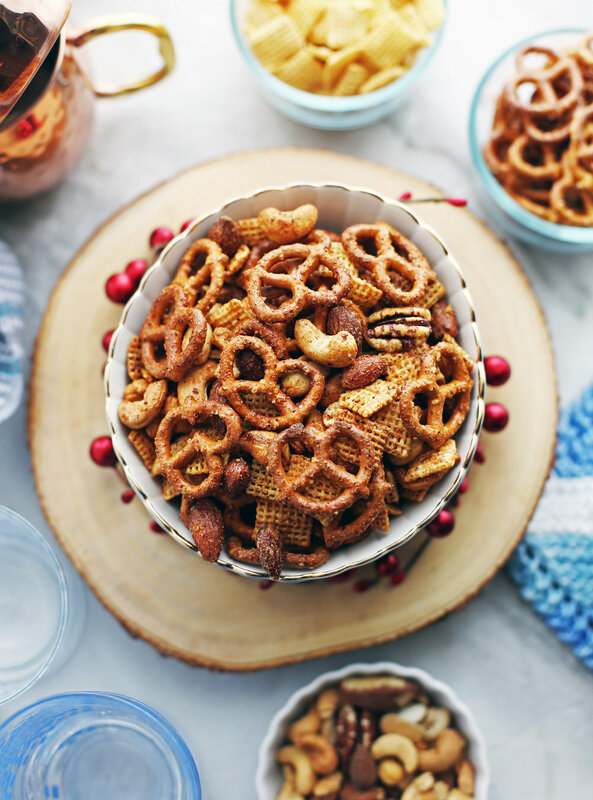 This easy-to-make delicious sweet and savoury snack mix is full of crunchy goodness!